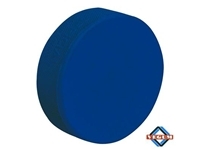 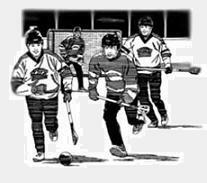 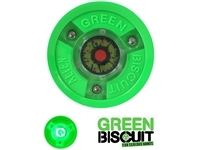 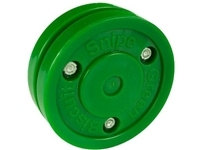 The Green Biscuit is an off-ice training hockey puck that will help you and your team develop passing and stick handling skills. 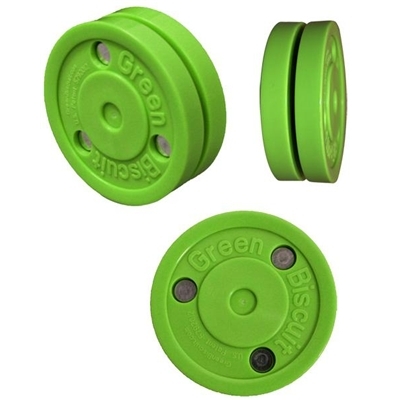 The Green Biscuit weighs about an ounce less than a hockey puck but with the added friction from the concrete or asphalt it acts just like the real thing on ice. 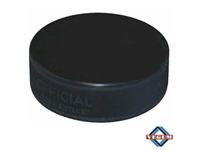 The Green Biscuit is not made for shooting, it is a passing and stick handling puck.